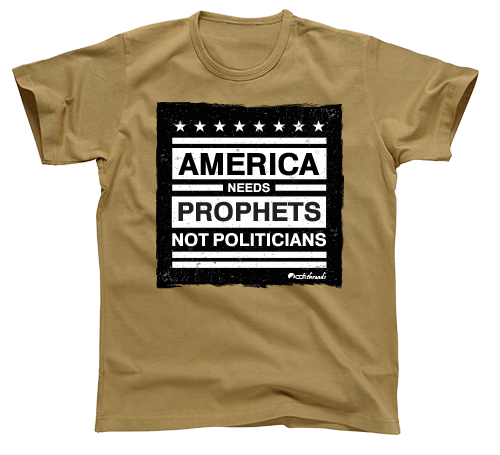 Proclaim the message of intercession and revival to the nations! 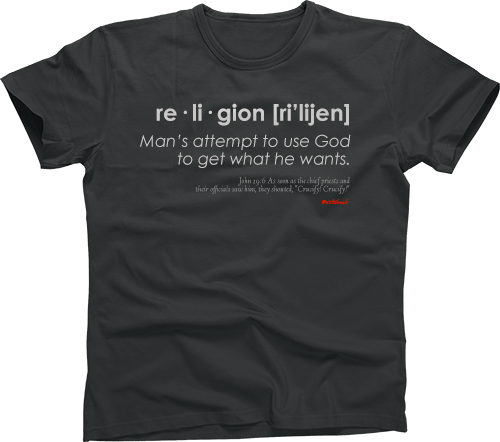 Six new T-shirt designs are NOW AVAILABLE! Head on over to www.cofithreads.com and check them out! 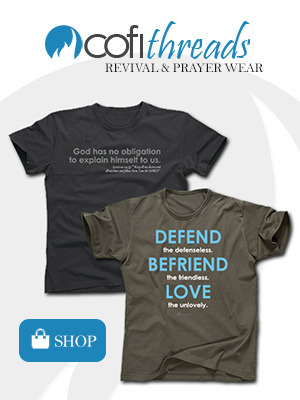 COFI Threads Revival & Prayer Wear – A product of Carriers of Fire International, the ministry of John Burton. 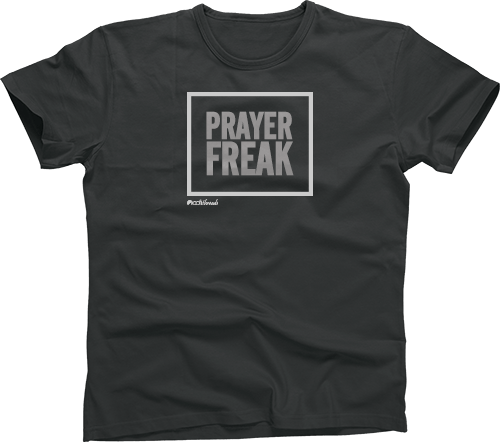 Shop for Christian shirts with bold, unapologetic messages of fire!